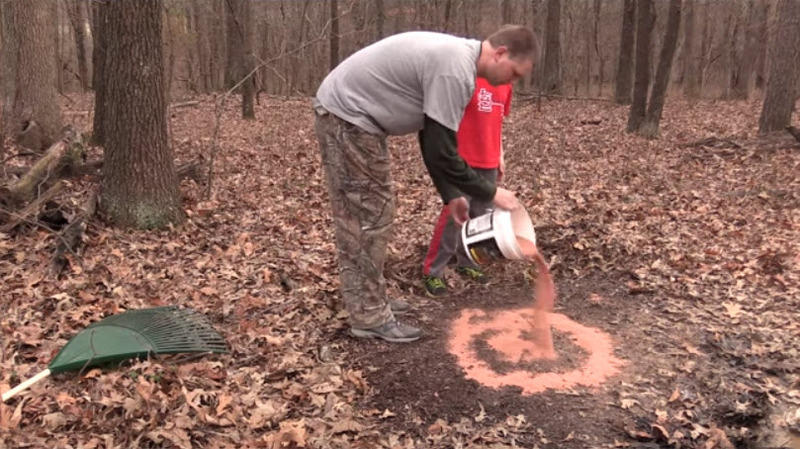 There are two things that you can do right now to help your deer herd for the entire year? Those two things are establishing mineral sites and frost seeding your fall food plots. This week on Drawn to Whitetails we will discuss these topics in detail along with some exciting things that are happening at Kentucky Lake Outdoors.